Talk about doing the police’s job for them. When officers arrived at the house of Rezwan Hussain the drug dealer flew into a panic, even though they were there to speak to his brother, not him. 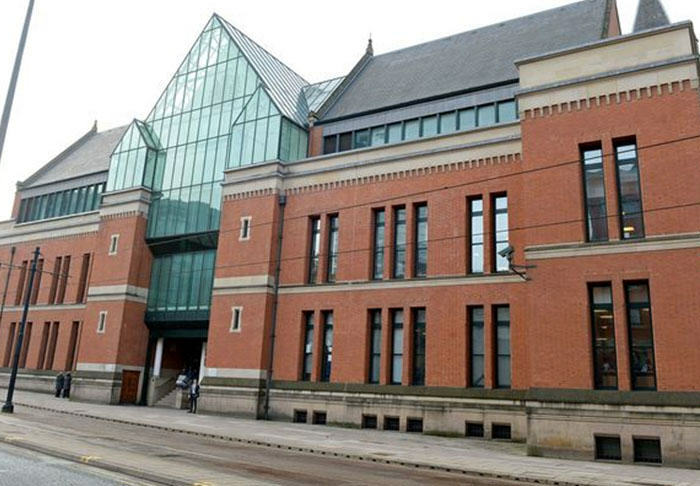 Hussain frantically tried to remove bags of cocaine, heroin, and crack cocaine from his property via the window in his Rochdale home’s attic. There were two major problems with this plan. 1) It wasn’t just a few small baggies, no in total there was £800k worth of narcotics. 2) The drugs landed and littered the street just yards away from a police patrol van. Police returned to the house to investigate the raining powders but the 29-year-old had already made his escape, leaving his parents to be arrested and a £3M drugs factory to be discovered in the basement. Rather than force innocent family members to suffer Hussain did hand himself over to police, and has subsequently received 11 years and 6 months behind bars as ruled by Manchester’s Minshull Street Crown Court. 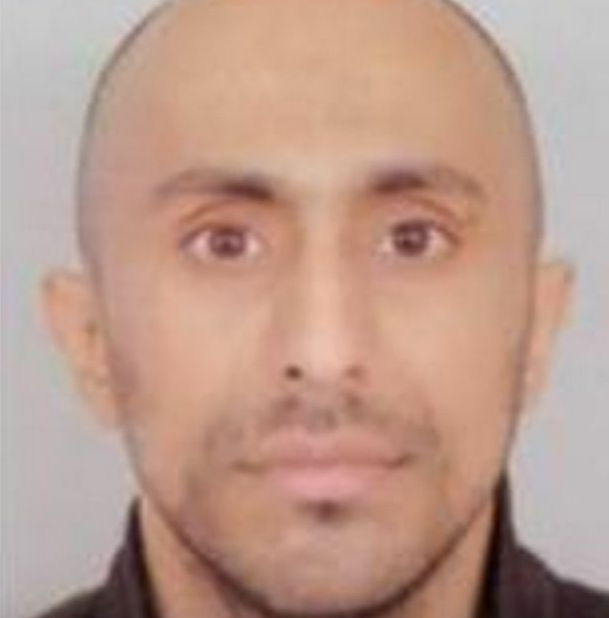 Older brother Imran hussain is still currently on the run and being hunted by police in relation to drug offences. So is it drug dealing or taking that makes you commit stupid acts out of paranoia?